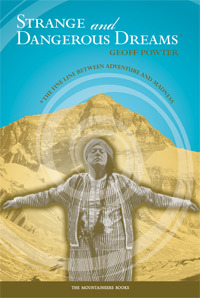 I recently read Geoff Powter’s Strange and Dangerous Dreams: The Fine Line Between Adventure and Madness (Mountaineers Books, 2006). A clinical psychologist and avid climber, Powter has written a thoughtful study of a group of people who were driven – by fear, obsession, mental illness, and other psychological booby traps – to attempt extreme adventures: climbing Mount Everest, sailing or flying around the globe, being first to reach the North or South pole. Some of the people Powter profiles succeeded brilliantly in their quests but went on to lead sad, troubled lives. Others deluded themselves, made awful mistakes, and died needless, pathetic deaths in search of their unattainable goal. 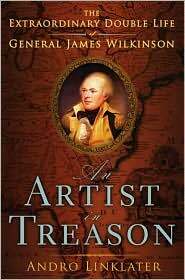 I picked up this book because one of the people Powter writes about is our own Meriwether Lewis. 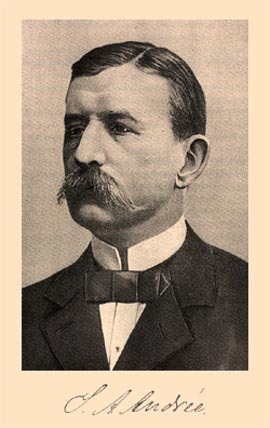 He includes Lewis in the section of the book titled, “The Burdened,” along with polar explorer Robert Scott, who perished in the Antarctic in 1912, aeronaut Solomon Andrée, who died in an attempt to reach the North Pole by balloon in 1897, and amateur sailor Donald Crowhurst, who faked a round-the-world sailing trip in 1969, went insane, and perished (it is believed) by suicide. Not to take anything away from this worthy book, but in my opinion, Lewis simply does not fit. 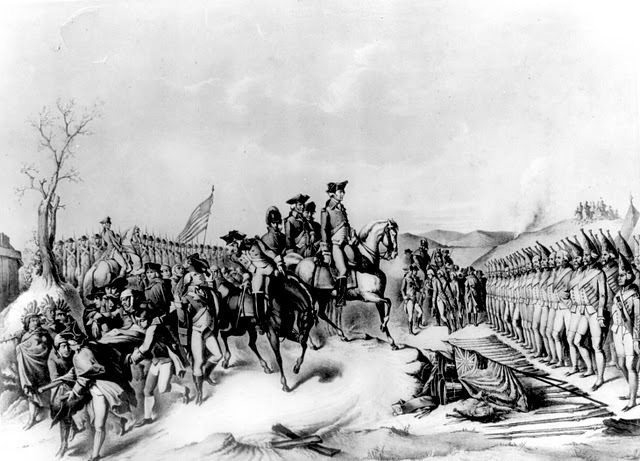 Do any of these three men sound like Meriwether Lewis? 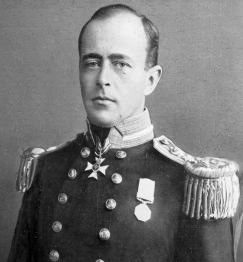 Robert Falcon Scott - "Scott of the Antarctic"
Robert Scott was a career man in the British Royal Navy, whose troubled family background burdened his life and created an overwhelming sense of “duty.” Tapped by the Royal Geographic Society to lead the British effort in the race to the South pole, Scott let his obsession with detail and his rivalry with Ernest Shackleton tarnish his first Antarctic expedition. When Norwegian Roald Amundsen announced his intention to be first to the South pole, Scott again led the British effort to beat him – but he eschewed Amundsen’s use of sled dogs, fatally delayed his trip until weather conditions worsened, and doggedly led his men to a futile death, weeks after Amundsen had reached the pole. 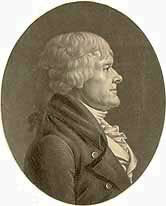 Solomon Andrée, a Swedish engineer and physicist, became obsessed with his idea of reaching the North Pole by balloon. Despite problems with his balloon’s design, poor weather conditions, and lack of experience, Andrée launched his balloon from Svalbard, Norway in July 1897, accompanied by two companions, an Arctic explorer and a photographer. 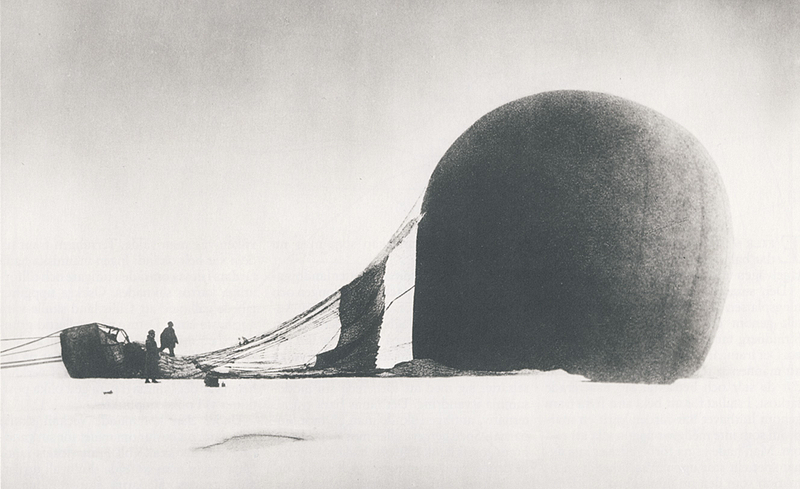 Despite Andrée’s rigid faith in the technology he had embraced, the balloon quickly became covered with ice and crashed after two days, it’s demise heartbreakingly documented by the photographer. The trio then spent months attempting to trek south by foot over a nightmarish, drifting icescape, poorly equipped for the awful Arctic winter that eventually closed in on them. Their fate was unknown until 1930, when their last sad camp was finally discovered. 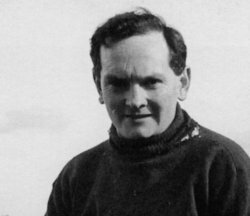 Donald Crowhurst was a British businessman who entered a solo, round-the-world yacht race piloting his home-built boat, the Teignmouth Electron. Badly in over his head, both physically and financially, Crowhurst decided against scrapping the race and instead entered into an elaborate deception to make it seem like he was sailing around the world. As the weeks went by and it seemed increasingly likely his ruse would be discovered, Crowhurst apparently descended into madness. His wrecked boat was found, adrift and abandoned; it is assumed he jumped overboard and drowned. Aside from his sad end, it is hard to see how any of these men resembles Meriwether Lewis in anything but a superficial way. 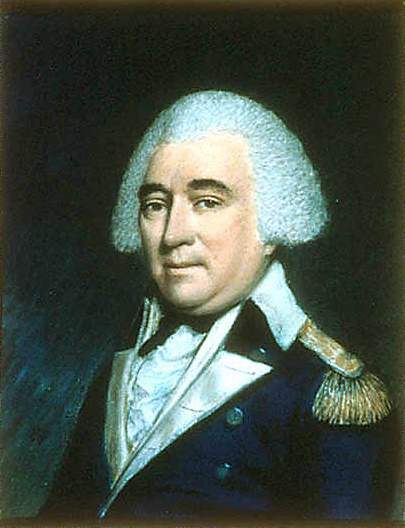 Like Robert Scott, Lewis was a disciplined career-military man, but unlike Scott, Lewis’s expedition was marked by careful leadership, detailed and sensible planning, flexibility, and a notable lack of rivalry. Like Solomon Andrée, Lewis had faith in technology, but even Lewis knew when to abandon his iron boat when his plans didn’t work out. Like Donald Crowhurst, Lewis faced disappointment (not finding the hoped-for all-water route to the Pacific), but he remained scrupulously honest and true to his mission. 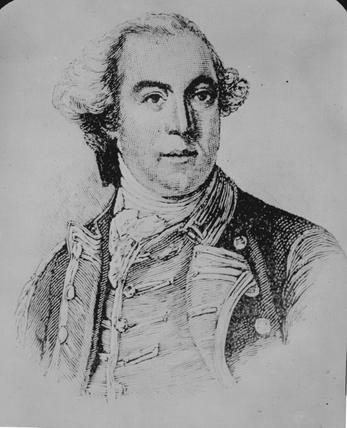 Instead of losing his own life and the lives of his men in a spectacular or pathetic flameout, Lewis led his men over four thousand miles, lost only one (to appendicitis), and brought them back in triumph, justly hailed as a hero. Despite his success, Lewis’s story hardly has a happy ending, any more than the other three men. 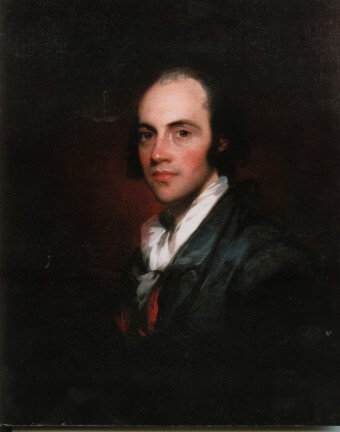 While I disagree with some of Powter’s conclusions, this line in the book rings true: “Whatever happiness Lewis had found on the trail began to fade as soon as he drew up to the St. Louis wharf.” Brilliant in the wilderness, Lewis was less well-equipped for the sometimes dismal burdens of civilization. 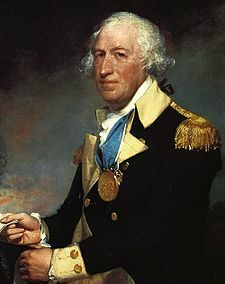 To explain Lewis’s post-expedition troubles, I prefer the explanation offered by Clay Jenkinson in his brief study, The Character of Meriwether Lewis. Jenkinson describes Lewis as suffering from the “Buzz Aldrin Syndrome.” When you’ve been to the moon, what’s next? Visit our "Buy Now" page to save on a set of both our novels. We got a great review for The Fairest Portion of the Globe that just made our week. This comes from the quality book review blog, Under a Blood Red Sky. Thank you to our reviewer, Tammy, for your kind and encouraging words. And we hope and pray (Tammy is a teacher in Nashville) that the floodwaters are receding and that the city recovers soon. Here is the review. 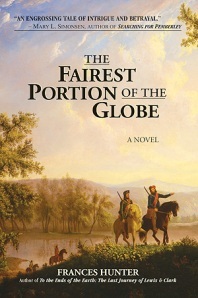 Frances Hunter’s The Fairest Portion of the Globe is one of the rare historical fiction novels that takes the known history and makes it come alive through believable dialogue and actual events well told. I felt completely enveloped in the time period and lives of the characters. It’s been a long time since I’ve been quite this dazzled by historical fiction. Highly, highly recommended. By the way, it’s probably been five minutes since we mentioned it, so if you’d like to buy, our books are available through Amazon, or you can buy direct from our publisher and have the book shipped out the next day — autographed by ol’ Frances Hunter hersel(ves)! Check out the incredible deal if you buy the set of both novels — you save a whopping $12.95!